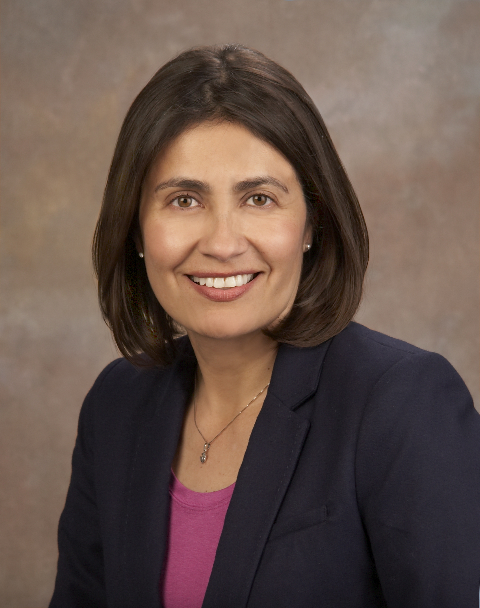 Gloria Ortiz is a California licensed bondable professional fiduciary with Professional Fiduciary Services (PFS). She earned a B.A. degree from California State University, Fullerton in 1993 where she majored in Literature and minored in History, and received a teaching credential two years later. She has taught elementary, middle school, and high school for a combined total of 15 years. Upon earning an M.A. degree in Educational Counseling, Gloria’s primary occupation has been as a guidance counselor. Her main duties include academic guidance, social-emotional wellness, and providing students with post-secondary options. During her time as a teacher and counselor at the high school level, she coached girls cross country, track and soccer, and mentored the Green Club, and the Academic Decathlon Team. She also spearheaded an effort to create a group for female students to discuss social-emotional issues of interest in a safe and nurturing environment. She specializes in helping bereaved students cope with loss, grief and the grieving process (her master thesis). These acquired skills makes Gloria an exceptional fiduciary when it comes to working with people who are dying, have dementia or another disability, families that are feuding, and she has excellent financial know how to handle money matters. Gloria is fully bilingual in Spanish; she reads, writes and speaks the Spanish language fluently with exceptional skill. Gloria is passionate about advocating for those individuals who are unable to do so for themselves. She is dedicated to helping people, and is happiest when she is being of service to others. Gloria is a life-long learner and coupled with her passions decided to begin a new career in fiduciary work. She was inspired from her experience with her parents and understanding the need to protect and secure their assets. She is working part time as a fiduciary and counselor with the permission of her school district. Gloria enjoys traveling, reading, yoga, and sports including tennis, soccer, and golf. She is very interested in developing her spirituality and enjoys attending service regularly. She lives and works in the city of Santa Ana.